1 MAN, 4 MACHINES - B is the new live Techno project from Bert Libeert of GOOSE. Armed with just two synths and two drum machines B is bringing the rawness and spontaneity of live music back to clubs. His signature sound is an uncompromising mix of hard edged EBM and Old School Techno that still sounds as exciting today as when it first kicked off a musical revolution in the 1980s. His first EP, "AMBUSH", will be released on the pioneering Techno/Electro label Lektroluv and wastes no time in setting out its stall. From the minute the needle hits the record 'Ambush' goes in hard, jackhammer beats and aggressive synth riffs that will tear the roof off any club. With 'Elite', B drops the tempo in the best Belgian style, grinding out the kind of Industrial sounds that first put the country on the electronic music map. Finally 'Kreuzberg' pays homage to the Berlin neighbourhood the EP was recorded in, its distorted acidic blasts and relentless beats the perfect soundtrack to a night out in Europe's Techno capital. A respected producer/musician, Bert Libeert is best known for drumming with GOOSE (Skint/!K7/Safari Records) but in recent years has also produced and worked on several other projects including co-writing "You're Mine", 2015's Gold-selling single from Raving George & Oscar And The Wolf. 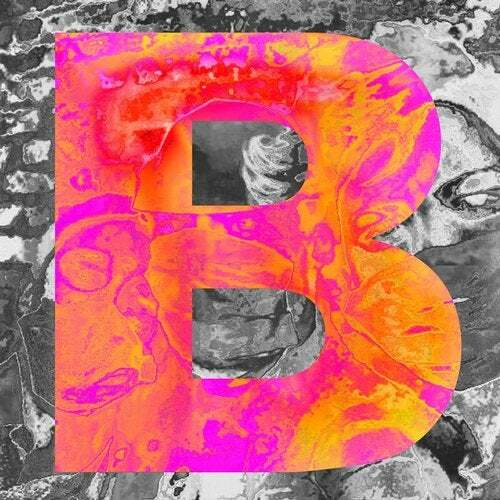 Alongside releasing his new EP B is also hosting B - NIGHTS, a series of parties held in out of the way and unusual spots from fairgrounds to swimming pools and galleries. Keep an eye on his Facebook page for updates. The artwork is provided by the visual artist Pierre Debusschere, who shot editorials for several leading magazines such as Vogue Homme Japan and Citizen K and also shot 2 videoclips for Beyonce.